Our bodies and our minds are actually closely connected in ways that we don’t always realize. What you eat can have a strong impact on the health of your body which in turn can affect your mood. People with poor diets may find that their mental health symptoms are much worse, especially if they have a serious illness like bipolar disorder. 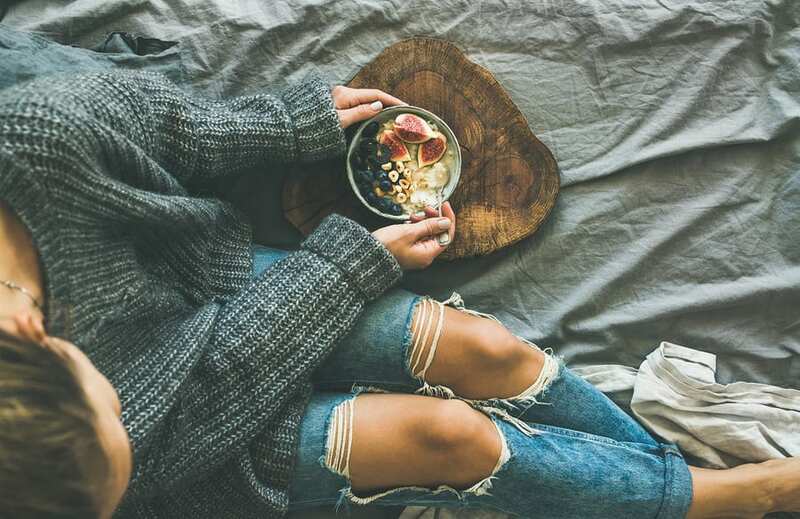 Although food is not in itself a cure for mental health problems, your diet can dramatically change the way that you feel which can make it easier to manage issues like bipolar disorder. Diets that are high in caffeine, sugar, saturated fats and processed food can put you on a rollercoaster of emotions because of the harm you are causing your body. Healthier foods on the other hand like leafy greens, fruits, vegetables and whole grains can have a positive effect on the brain and help to stabilize your mood. It is common for people with bipolar disorder to crave sweets but unfortunately blood sugar levels can have a strong impact on their symptoms. The sugar rush and then crash that comes with eating simple carbohydrates can be very damaging to a person’s mood and even lead to anxiety and depression. For people with bipolar disorder it is important to maintain stable blood sugar levels by eating plenty of protein, complex carbohydrates like brown rice and other whole grains as well as plenty of high fiber foods. Over time someone with bipolar disorder will learn to identify which foods make them feel better and which foods cause them to feel depressed. Experimenting with your diet until you find the right healthy foods for you can help you manage your symptoms. Keeping a food and mood journal can help you stay connected to understanding how your diet affects your illness on a daily basis.